It contains valuable nutrients, and it can offer a range of health benefits. Milk is really very healthy drink. But it should be avoided with many foods. So please read this completely to understand what to take and what not to take with milk. Onion- Onion and milk are the first two things that are the enemies of each other, if you consume milk and onions with each other, then there will be many diseases. Most of the skin diseases will cause such as psoriasis, eczema, itching. Jack fruit- Do not eat jack fruit and milk together, both are enemies of one another. Citric Fruits- Never take any fruits with milk that are rich in citric acid, do not eat sour fruits with milk, which has been told for many years after the research. The only sour fruit that can be eaten with milk is Amla. Sweet mango can be taken with Milk but sour mango should not be taken. Never eat honey and ghee together, it is the worst poison in the world. If you have honey to eat, do not eat ghee and do not take honey if you have ghee. Never consume milk with meat or fish. 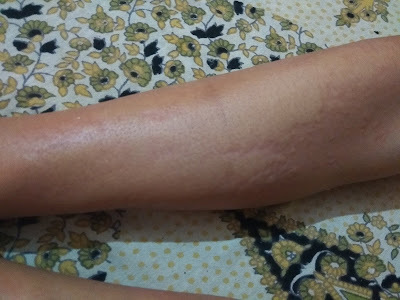 It can be very dangerous for body and skin. If you are eating Black Gram/Uddad's pulses, do not take milk with it. This can lead to health related illness. Never drink milk with sesame seeds. This can be a problem related to you. Never take milk and lemons together. This can have a bad effect on your health. If you are consuming curd then do not drink milk with it. Take both of them at different times. If you are taking radish, berries, fish etc. do not eat milk. This can lead to skin related illness. It also has a bad effect on the body. Do not eat bitter gourd or salt with milk any time. This will give you damage rather than gain benefits. So that you can have physical problems. Taking milk with any fruit, coconut, meat, egg, yogurt, horse grams, lentils, and vegetables cause disturbances of digestive enzymes. Try to avoid it completely. Drinking milk after eating radish, garlic, green leafy vegetables, and drumsticks is not good. Combining lemon with milk, yogurt, cucumber, or tomatoes causes hyper-acidity. Avoid it any cost. 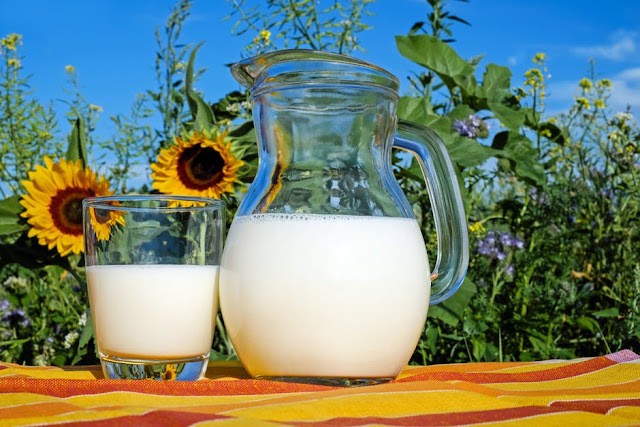 Raw milk means milk that hasn't been pasteurized or homogenized credit it with having more beneficial bacteria and enzymes than its processed counterpart, but science hasn't proven any of these claims. And raw milk can become contaminated in a number of ways: by coming into contact with cow feces or bacteria living on the skin of cows, from an infection of the cow's udder, or from dirty equipment, among others. The special heating process we know as pasteurization is the only effective way of killing most, if not all, harmful bacteria which can include listeria, salmonella. So by taking raw milk directly can cause serious bacterial infections. So first boil the milk properly than consume milk. Please comment for any suggestions or questions in comments box. Thanks.